Our vision is to globalize Korean cuisines by standardizing the recipes and minimizing procedures to create delicious Korean dishes across the board and at the same time, satisfying local palates with Korean touch. 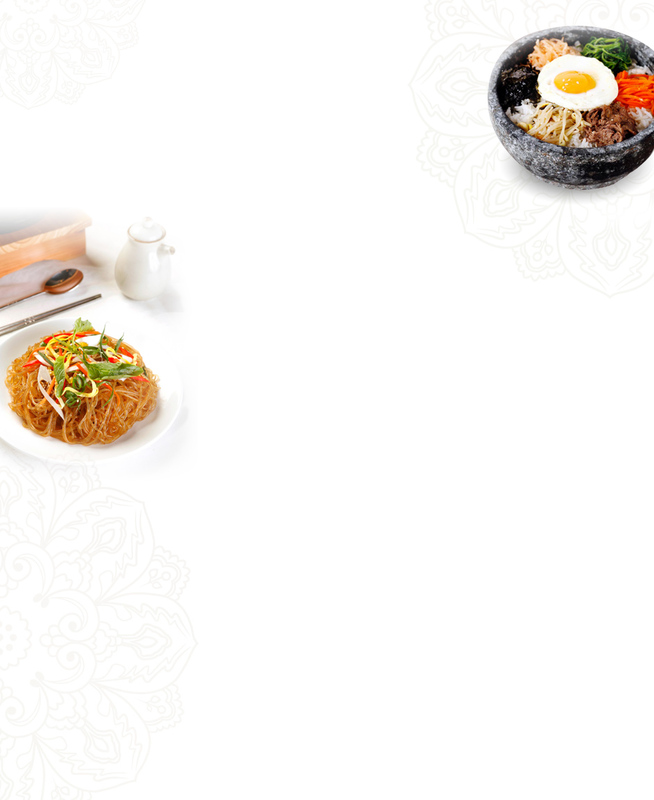 To deliver and promote quality Korean food with convenience and affordability in Hong Kong. Milie Kim established Maxearn Limited in 1996 while the first shop was a small Korean counter in city’super Times Square, named Lee Fa Yuen Express. Her mother, Mrs. Kim ran and operated one of Hong Kong’s first major Korean restaurant Lee Fa Yuen (est. 1965), which inspired her love and insight on Korean food. To meet the demand of the busy Hong Kong citizens, she brought the classic traditional flavors of Korean cuisine into a fast food mode, serving millions of customers. Today, Ms. Kim oversees up to 20 outlets across Hong Kong, including grab and go, fast food and casual dining. Ms. Kim is a key figure in Hong Kong’s Korean community: Vice Chairperson of the Korean Chamber of Commerce, Advisor on the Korean Restaurant Association and Korean Women Association. In 2019, she was awarded the Presidential Award: Order of Industrial Service Merit by the Republic of Korea - an order of merit awarded to individuals and businesses which have great contribution to the development of the industry and national economy of South Korea. She is also a frequent guest speaker at universities and schools in Hong Kong and Macau, sharing her experience as an entrepreneur in food and beverage management.